Kangaroo Had the Flu...and her friends have problems too! 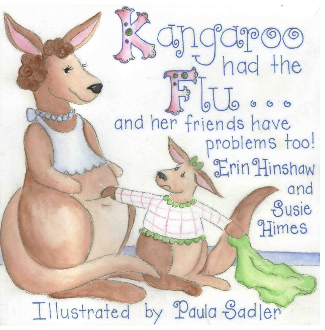 Our Products >> Kangaroo Had the Flu...and her friends have problems too! in knowing that others face the same problems they do. would find it the perfect catalyst for a lesson about health!